If you think you have bed bugs in your house, you’re going to be looking for any way you can possibly kill them. And if you think you’ll be able to do it yourself instead of potentially spending hundreds of dollars on an expert, that’s a route you’re going to look at. If you’re wondering if heat kills bed bugs, you’ve come to the right place. This article will help you figure out if heat will knock these nuisances out, if it’s something you can do on your own, and if it will be an adequate treatment to get rid of your infestation. Can You Kill Bed Bugs With Heat? How Hot Does It Need To Be To Kill Bed Bugs and Eggs? 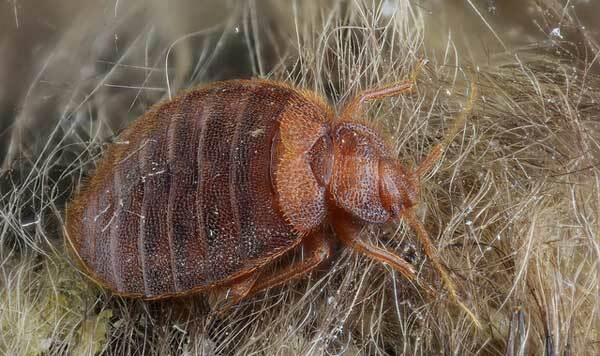 Bed bugs like hot weather, often thriving and becoming more active in heat than they do in cold. But, just as with humans, there’s a limit when it comes to how much heat they can stand. When you make a bed bug’s living conditions hotter than they can tolerate, there’s no escaping for them. The heat will find and permeate every nook and cranny they try to scurry off to. So, yes, bed bugs can be destroyed by heat, but you have to make sure the heat is high enough and lasts long enough in order to kill them off. If you do it incorrectly, you might knock off a few of them but they’ll repopulate and be back in full force before long. So if you’re going to use heat to take care of them, you’d best know what you’re doing. When you try to use whole house heat to kill bed bugs, you won’t be able to be in your house while it’s happening. You’ll be killed along with the bed bugs if you try to stay in there – and that would be the worst extermination plan ever. The heat will have to be brought up to 140 degrees Fahrenheit for a minimum of two hours or 130 degrees for at least three hours. If the heat doesn’t reach that level for that amount of time, the bed bugs and their eggs might not be completely eradicated. If this level of heat is reached, it should be enough to kill most of the bugs, as well as their eggs; but it wouldn’t hurt to let your house heat up even longer than that if you can, just to ensure those pesky little guys are going to bug heaven. There are several ways to kill bed bugs by using heat. Some of them are time consuming, while other methods are just flat out inconvenient. Let’s look at some of the most popular heating methods and any pros or cons associated with each one. Using steam to kill bed bugs is an effective way to go, but it isn’t fool-proof. The first thing you have to realize is that the kind of steamer you use is really important. A little steam machine you might already have at home isn’t going to be powerful enough to really do the job. 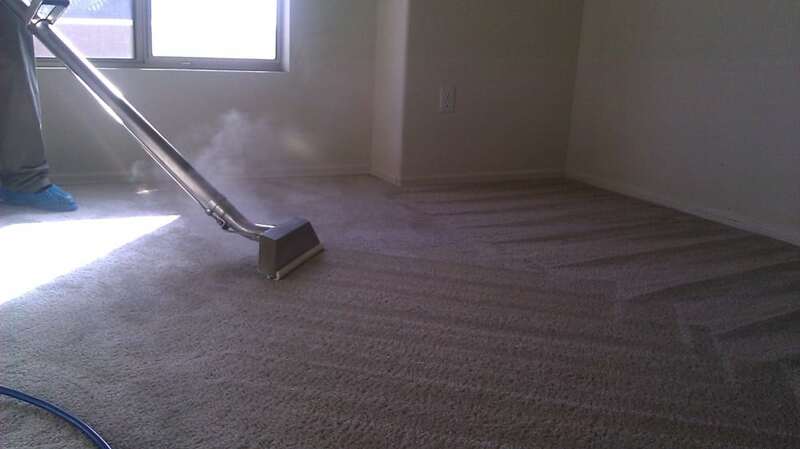 What you need is a commercial steamer. It should have at least a one-gallon capacity, and better yet, it should also have a control switch that lets you adjust the steam volume. 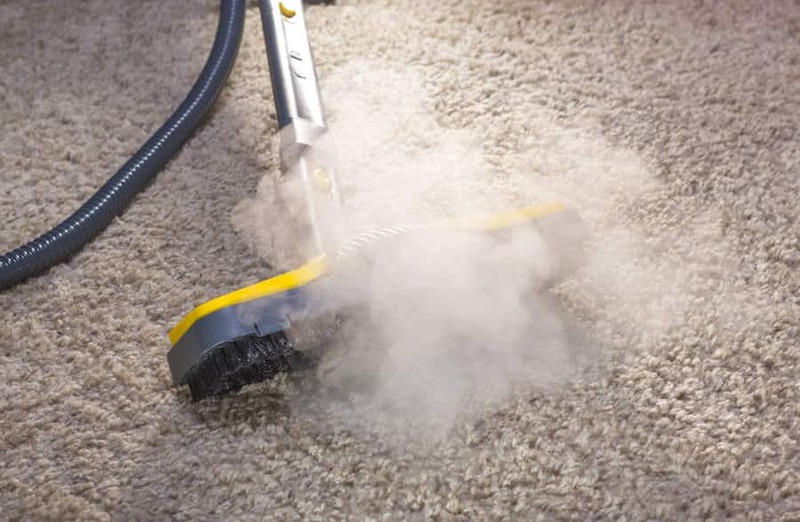 It’s crucial to note that steamers are different from carpet cleaning machines. Those won’t reach the high temperatures necessary to kill your bed bugs. There are a couple drawbacks to using a steamer to get rid of your problem. The first is that although steamers work well when bed bugs are on the surface of fabrics, they don’t do as well with taller fabrics. 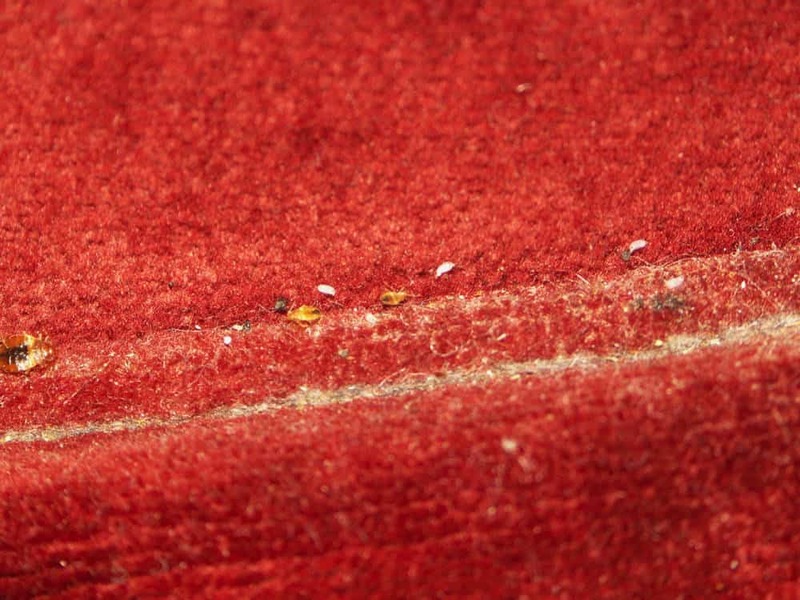 If a bed bug burrows in some deeper fabric, even only up to three-quarters of an inch, they might not be killed off by steam. The temperature of the steamer will have to reach 160 to 180 degrees Fahrenheit to kill the bugs. Just be careful not to exceed 180 degrees because that high of a temperature may ruin the fabric of the surface you’re covering. However, unless you know what you’re doing with a steamer, you could end up burning or hurting yourself, so be careful and always read the instructions first. Finally, this method only works on bed bugs that come in contact with the steam so you may have to do it more than once to make sure you’re getting most of the bugs. If you don’t reach them, you can’t kill them. And it won’t do any good against bed bugs that are hiding in crevices in your walls. The washing machine/tumble-drying method is one tool in your arsenal to get rid of bed bugs, but it won’t work as the only method to get rid of them. That’s because you can’t cram everything in your dryer. This method won’t work for getting the bed bugs off your mattress, but it can help ensure they don’t survive on your bedding, curtains, clothes, pet beds, and stuffed animals. To kill bed bugs in the dryer, you need to tumble dry the items on the highest setting for 30 minutes. That will kill a bed bug at any stage of its development – egg, nymph, or adult. You can wash the item first if you want. If it’s already clean, just put it in the dryer. If you’re using your dryer to kill bed bugs off your clothes while you’re using another method to kill the bed bugs in your room, you’re going to have to make sure you keep your stuff away from the area of the infestation after you’ve used the dryer on them. Otherwise they’ll just be infested again and you’ll have gone through all that work for nothing. A hot box is a small box that you can put items in. As the name implies, the inside of the box reaches really high heats that will kill bed bugs. Hot boxes can be useful when combatting bed bugs, but they have a lot of the same drawbacks a dryer has. They also can only contain smaller items so any bed bugs that are tucked away on your mattress won’t be destroyed by this method. When using a hot box, you also have to be aware of any fire hazards. And some of the items you put in the hot box might be damaged some by the heating source. 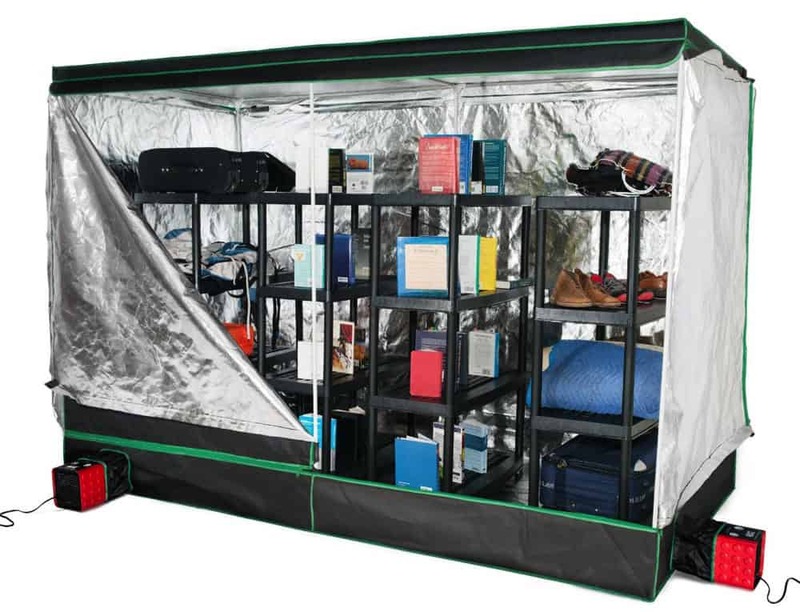 So while a hot box isn’t the most practical method of heat to get rid of bed bugs, it does offer some limited benefit. 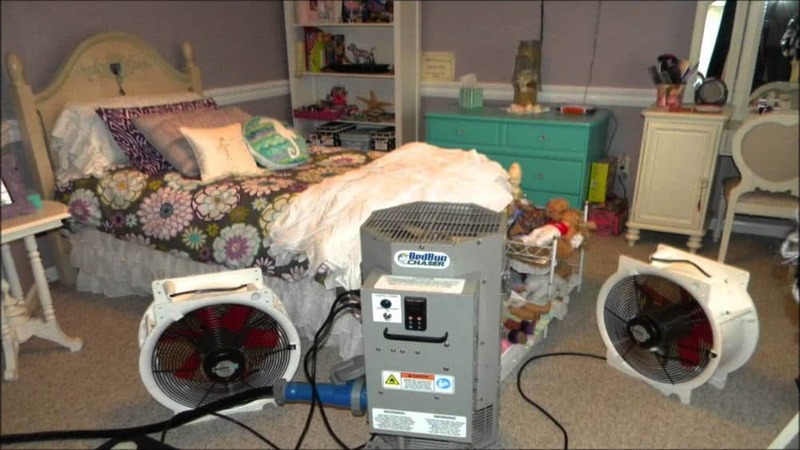 Whole building heat treatment is your best bet when it comes to using heat to kill off your bed bug problem. Unlike the steam, hot box, or dryer methods, this way can reach the majority of the bed bugs, even ones that are hiding in crevices or within the walls. But whole building heat treatment isn’t something you can do on your own and it isn’t guaranteed to solve your problem. Professionals should be the ones to do the whole building heat treatment, and they may want to still use pesticides to make sure they’re doing a thorough job because some bed bugs may escape the heat treatment. Even if just a few survive, they can repopulate quickly and you’ll be right back at square one. As far as expense goes, heat treatment is a pricier option than some other routes you could go for eradicating that bed bug infestation. The main risk to using heat to kill bed bugs is that it won’t do a thorough enough of a job to get rid of all the bed bugs. But there are other risks as well, including the possibility of injury and the chance of some of your possessions being destroyed. Any method you might use to get rid of bed bugs will likely carry some kind of risk with it. You’ll just have to look at all the methods and decide which risks concern you the least and proceed with that. This method can be used to control bed bugs, but it will require a lot of work and time on your part. It might require a full day’s work, or even a whole weekend. And even then, you’ll have to be on the lookout for any bugs that escape the heat. Because heat isn’t a perfect solution, it’s best to talk to an exterminator to get their take on the scope of your problem before you do anything involving heat. You could end up spending a lot of time and money using all the methods of heat and still not fully get rid of your bed bug problem. It’s better to get an objective professional’s opinion before doing that. Knowing if heat kills bed bugs may give you more options to ask the exterminator about during your consultation. Just go into it with an open mind and then you can make your decisions once you know what the professional recommends.